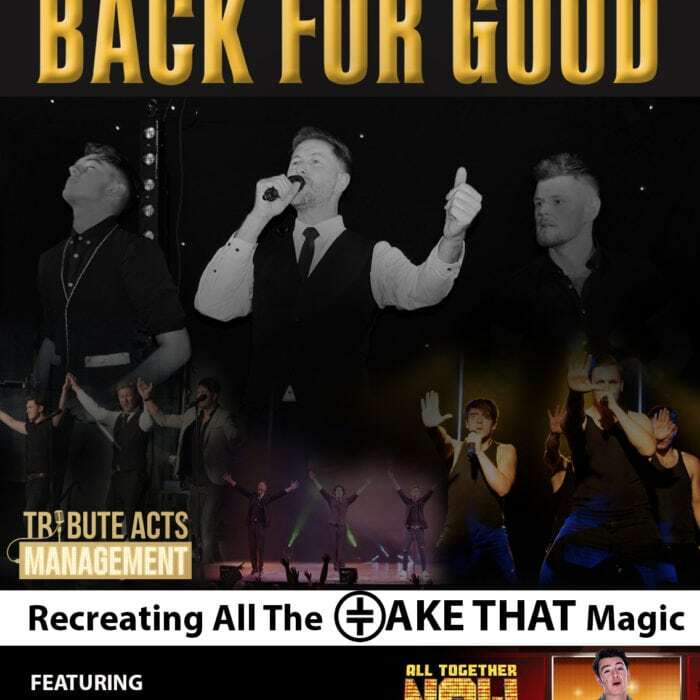 Book The Best Quality Take That Tribute Bands Now! 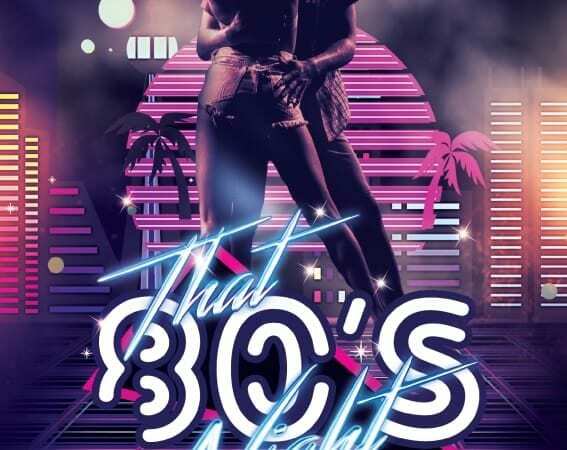 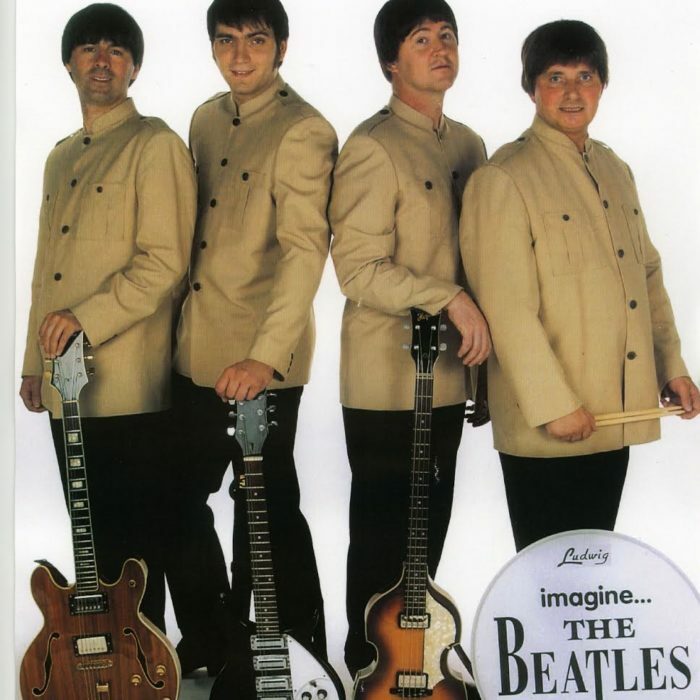 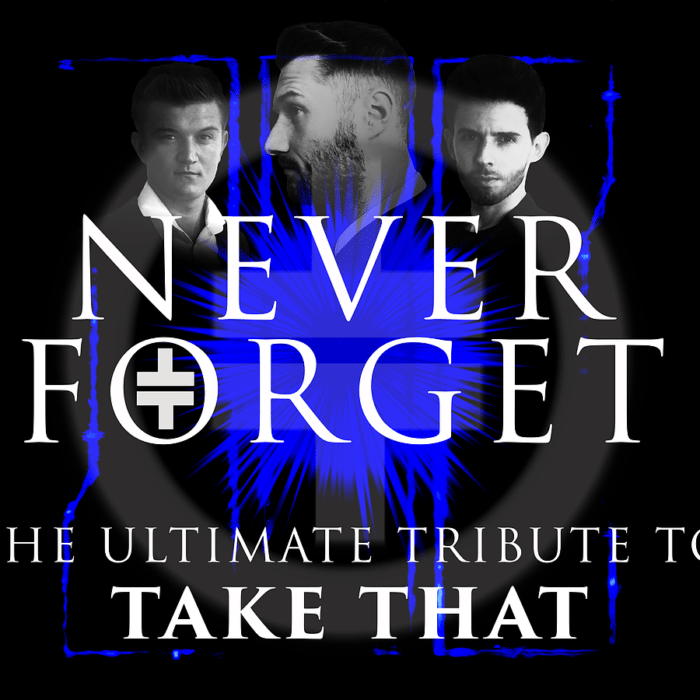 Look through the best list of Take That Tribute Bands available for your event. 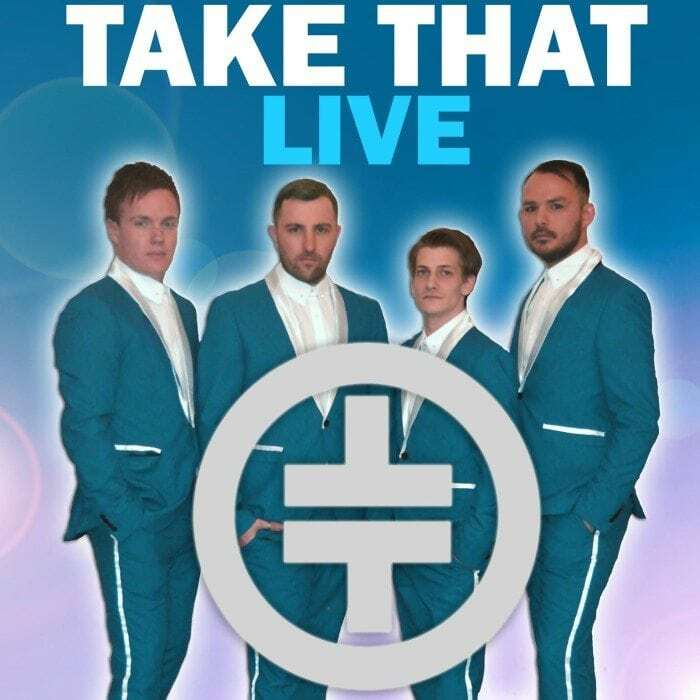 Take That are definitely back for good. 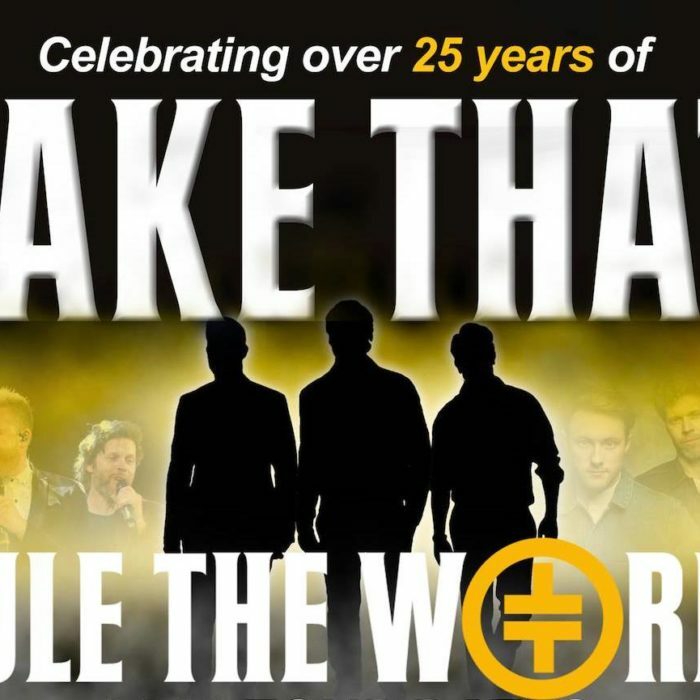 Their reunion commenced in 2006 when the four members of Gary Barlow, Mark Owen, Jason Orange and Howard Donald reformed. However the full original 5 piece line up was completed on 15th July 2010 when Robbie Williams announced that he was returning to Take That. 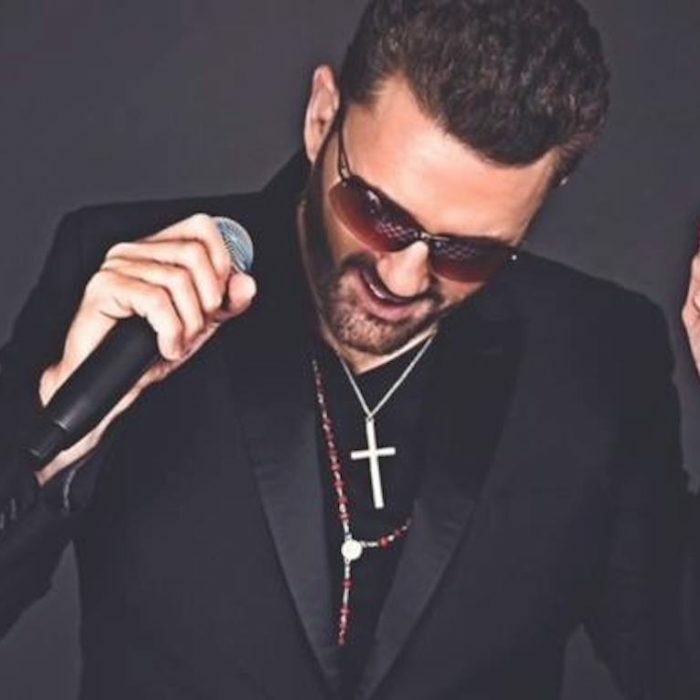 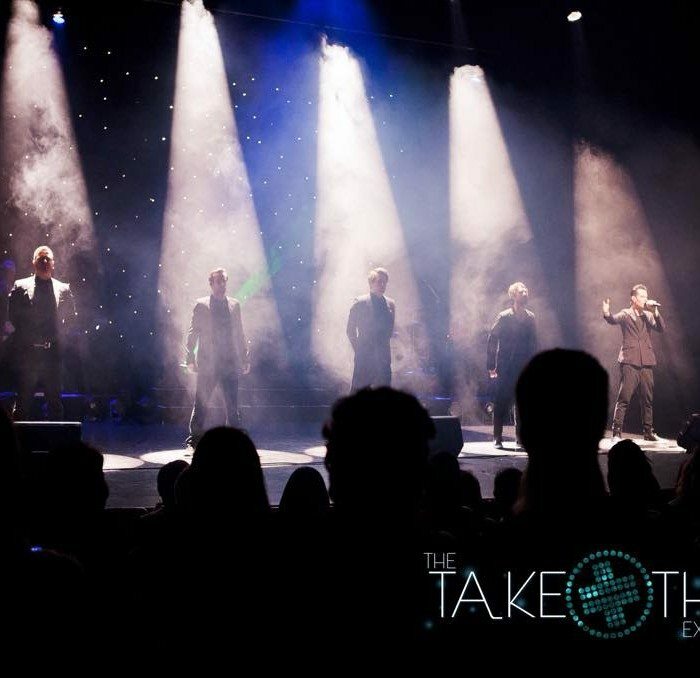 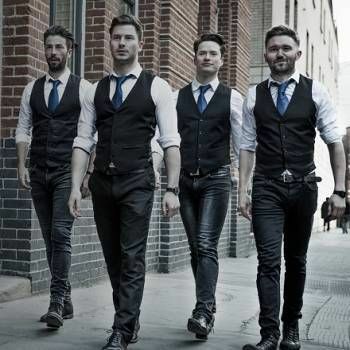 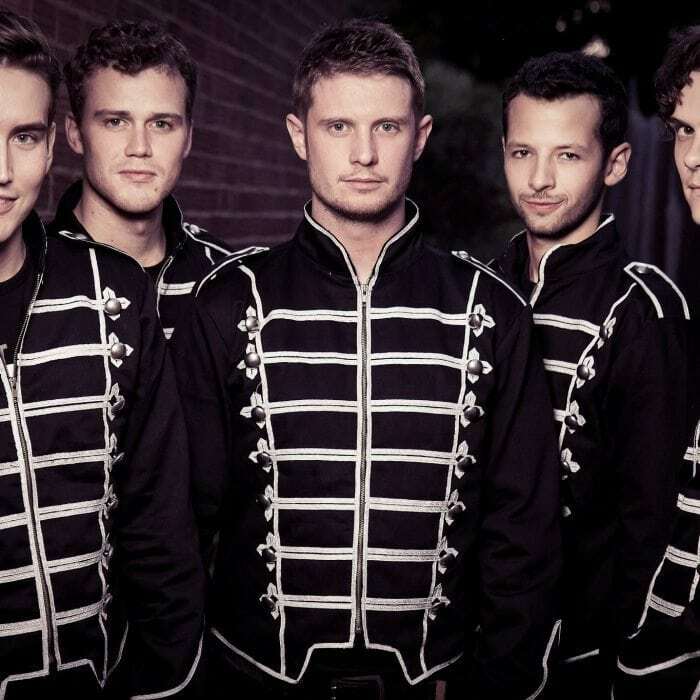 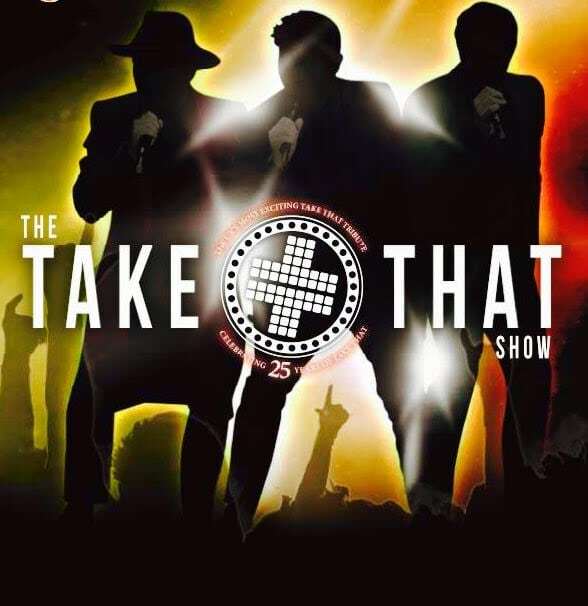 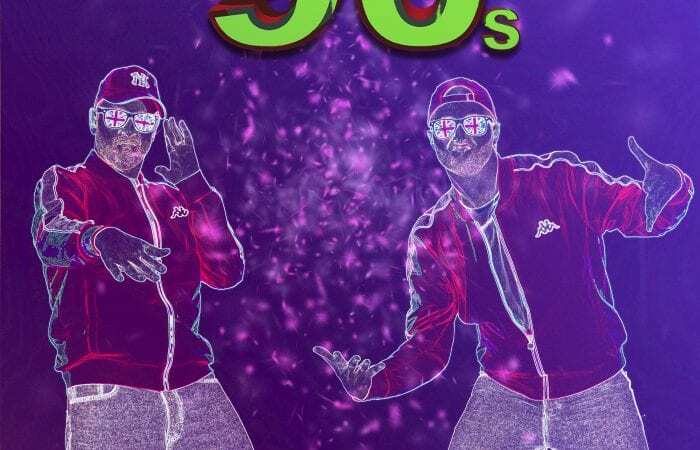 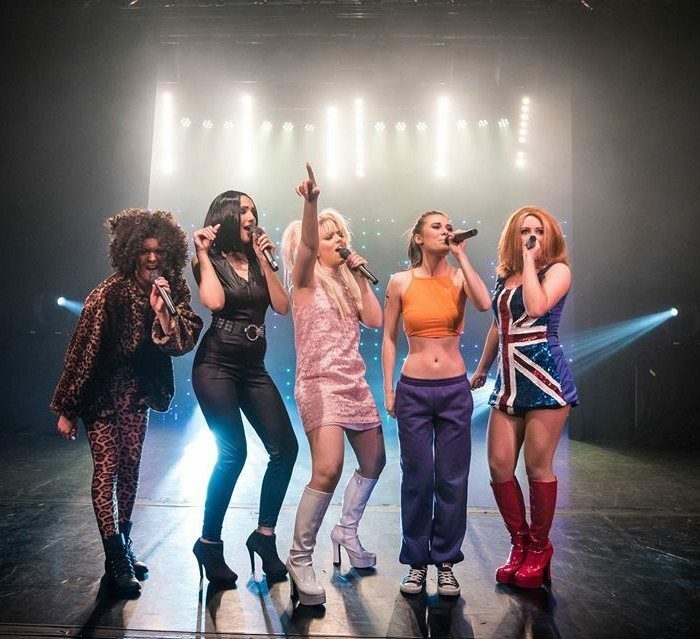 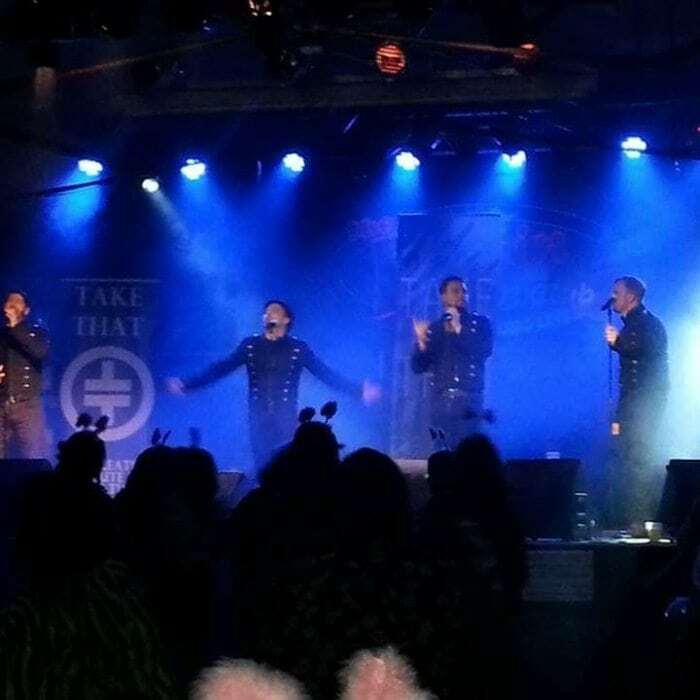 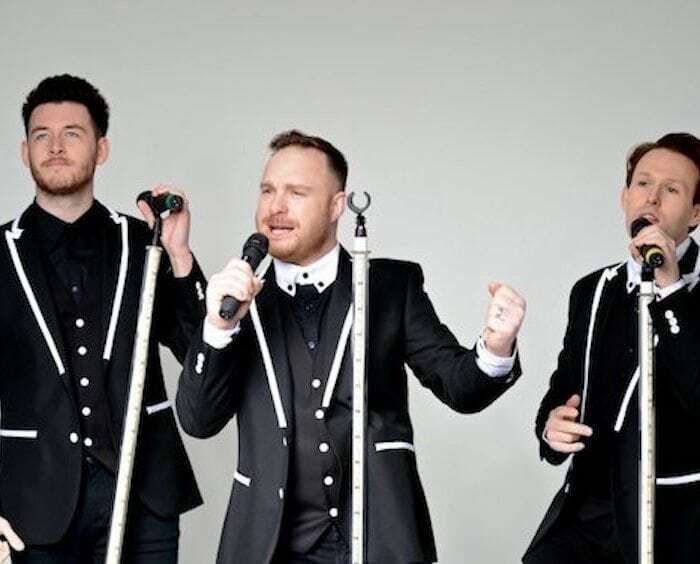 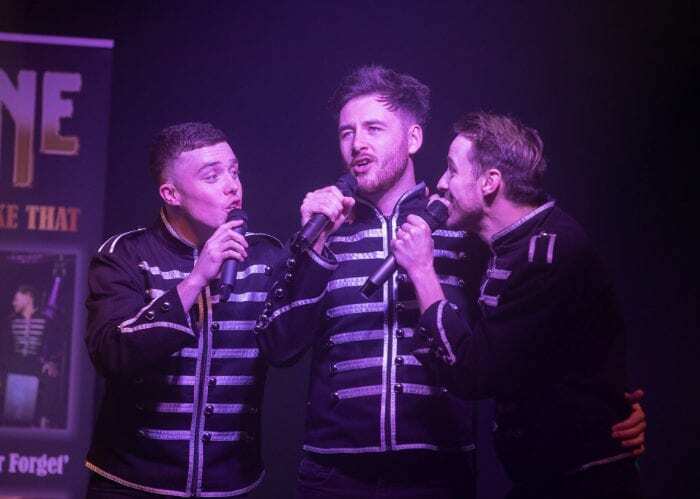 You have found the central source of Take That Tribute Bands in the UK, with one of the most comprehensive listings of tribute bands to Take That. 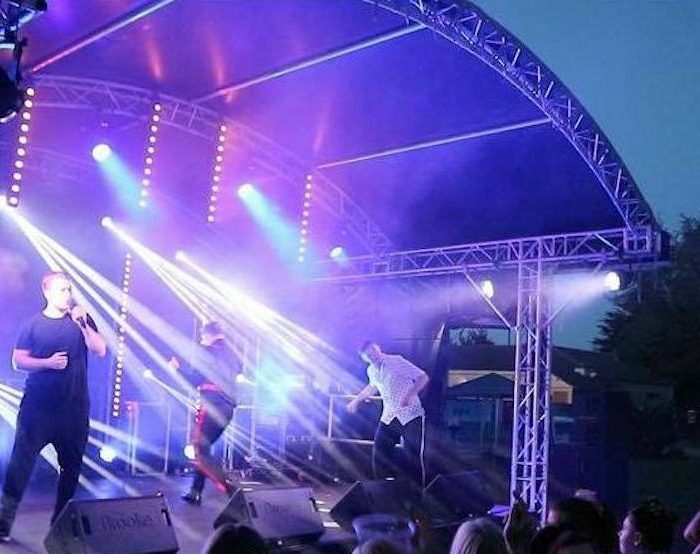 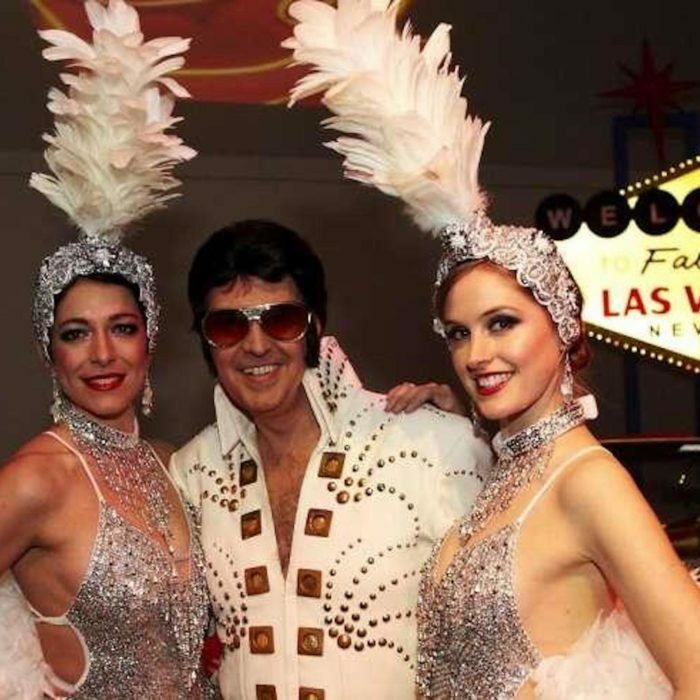 Not only do we solely represent some of them, we supply them directly to event organisers, entertainment agencies, venues, corporate and private clients. 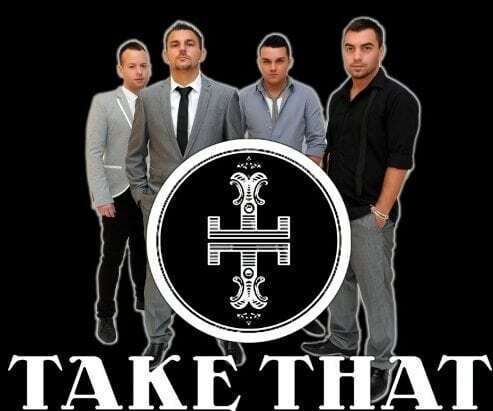 If you want a Take That Tribute Band for your function, then you’ve come to the right place. 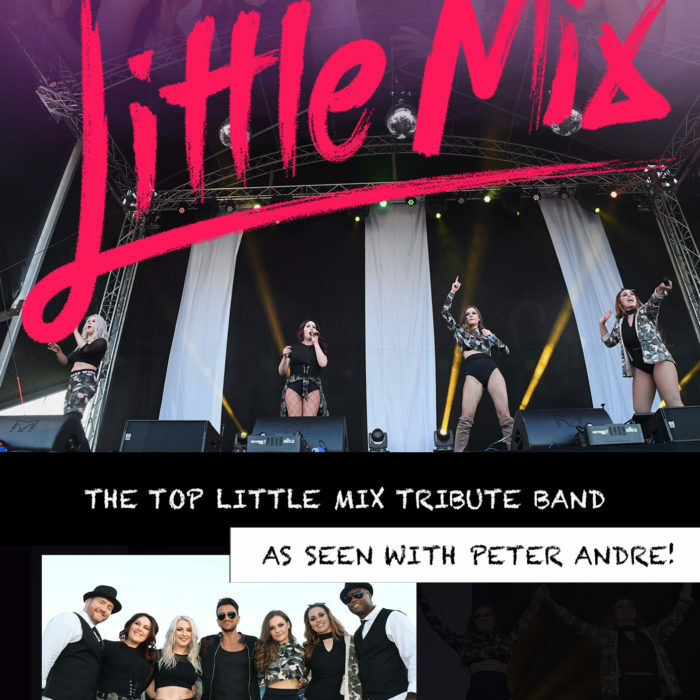 NB: Some of the bands shown below are available in either 5, 4 or even the new 3 piece line ups. 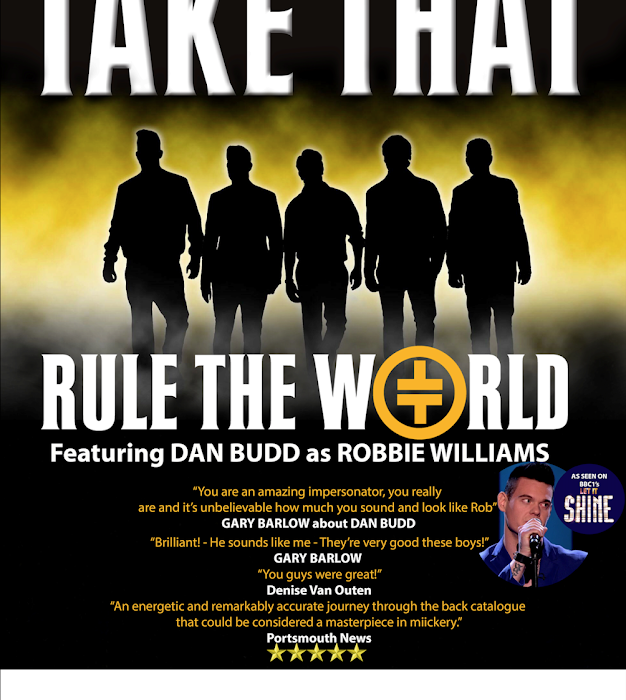 RULE THE WORLD THEATRE SHOW FEATURING DAN BUDD AS ROBBIE WILLIAMS!